Hey Friends! 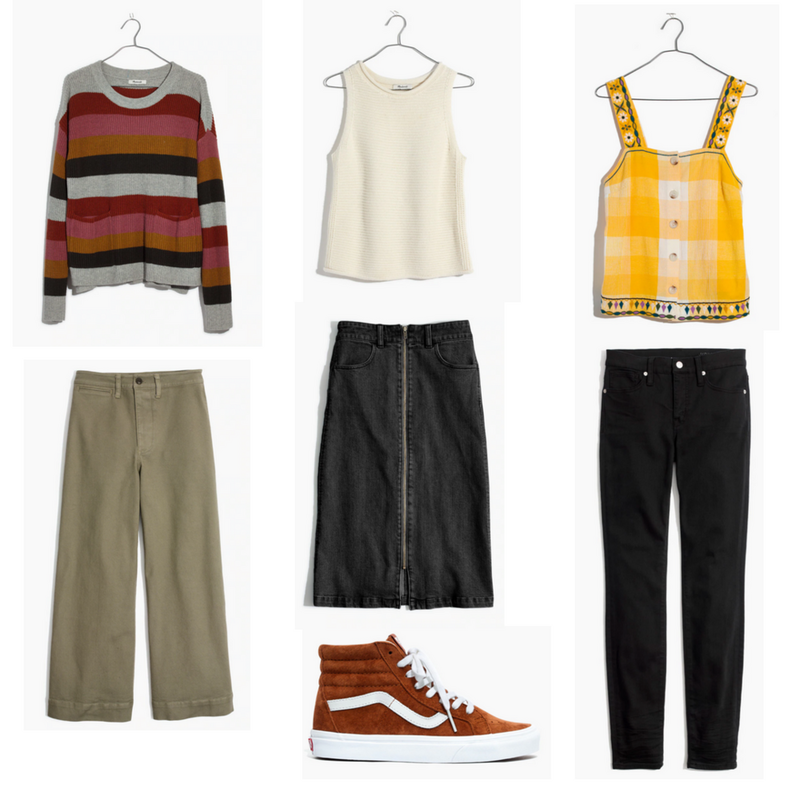 I just wanted to share a few of my favorite pieces that just arrived over at Madewell! Wide Leg Crop Pants comes in 4 colors! Sweater Tank comes in 2 colors and is so soft! Embroidered Check Cami Top Obsessed with this piece the color is spot on! 9' High Rise Jeans in the Lunar Wash. I just got these and never want to take them off!